Courtesy of David Burks, Midtown Meridian Realty & Mana. LOCATION! Great 2 Bedroom 2 Bathroom townhouse located in Midtown area. Big master suite. Both bathrooms have been nicely updated. Beautiful community pool, big living area, nice 12×24 sq ft screened in porch with very large shop area or outdoor storage. A lot to love in this townhome. 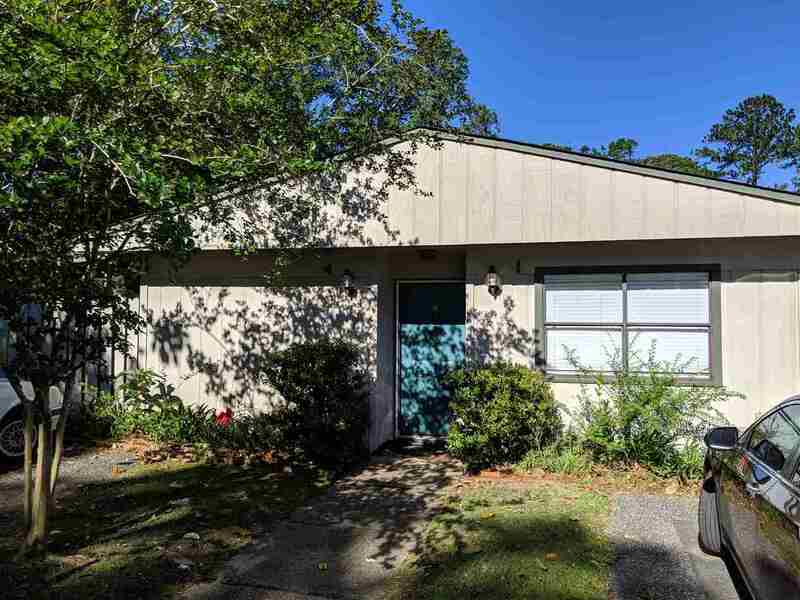 Please, send me more information on this property: MLS# 305192 – $163,900 – 165 Se Villas Court, Tallahassee, FL 32303. I would like to schedule a private showing for this property: MLS# 305192 – $163,900 – 165 Se Villas Court, Tallahassee, FL 32303.